The Snapdragon 660 with 2.2 GHz provides neat performance, Adreno 512, 10.1 inch FHD display, fingerprint sensor, 8620mAh battery, Miui and LTE modules for mobile Internet. The new Xiaomi Mi Pad 4 PLUS LTE EDITION offers Top Performance at a Budget Price. The Snapdragon 660 with 2.2 GHz ensures neat performance, Adreno 512, 10.1 Inch FHD Display, Fingerprintreader, 4GB RAM, 128GB ROM, 13 Megapixel F/2.0 Backcamera, 5 Megapixel Frontcamera, WiFi 802.11ac with 2.4/5GHz and 2x2 MIMO, 8620mAh Battery, Miui 9/10 with Android 8 and a LTE Module for fast mobile internet. As with the previous model, Xiaomi provided the Mi Pad 4 PLUS with a high-quality IPS display. 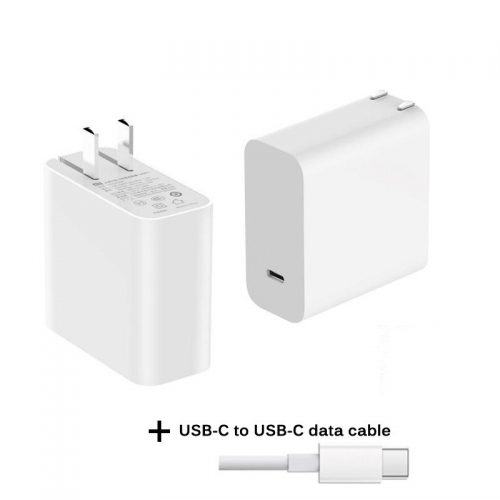 This offers pleasantly compact dimensions of 10.1 inches, which is reflected in a correspondingly narrow design. The tablet is only 149.08 mm wide and 245.6 mm high. Because the mobile device is only 7.99 mm thick, it fits easily into almost any shoulder bag or handbag. There is also nothing to complain about in terms of weight. 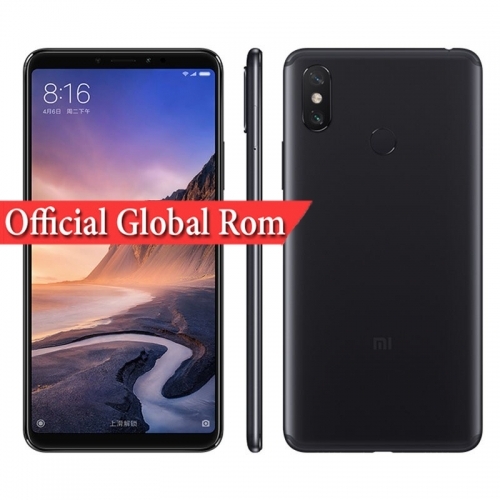 This technical gem from Xiaomi only weighs around 485g. 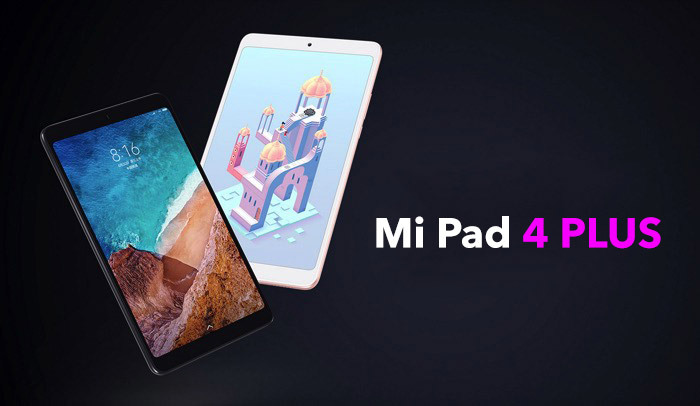 To ensure that the tablet can be used not only for movies, e-books and occasional photo shoots, the Mi Pad 4 PLUS also offers sufficient performance for modern apps and 3D games. The core of the mobile device is a Snapdragon 660 processor with a clock rate of up to 2.2 GHz for high performance. The CPU is supported by an Adreno 512 GPU unit. The 4GB RAM provides better multitasking. The internal memory is also very generously dimensioned. A total of 128GB is waiting to be filled with apps, photos, videos and other files.